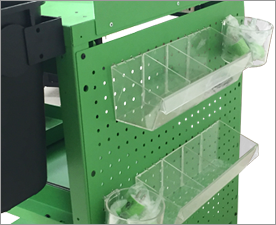 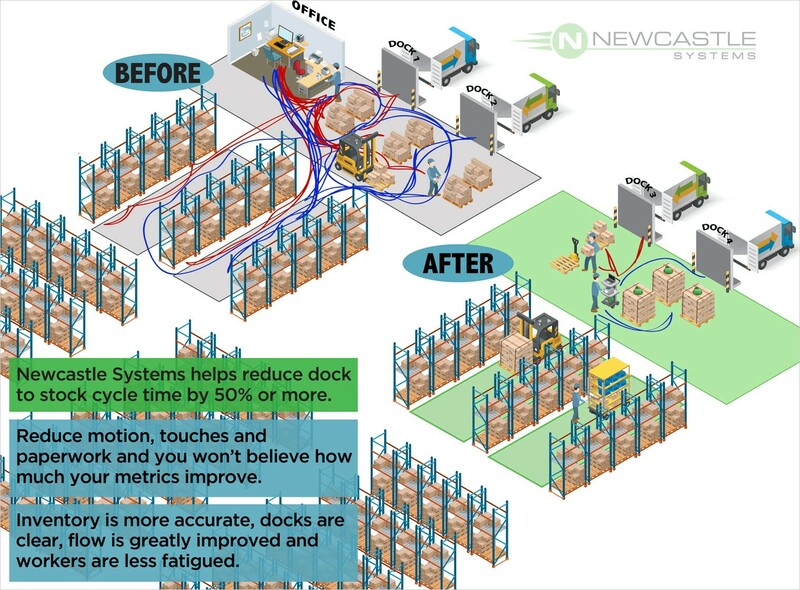 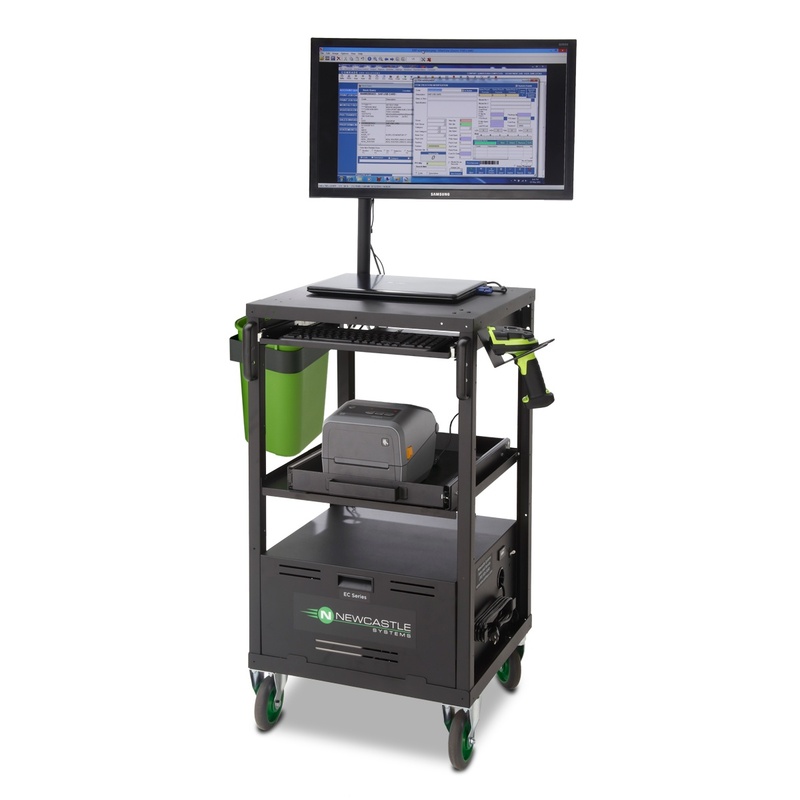 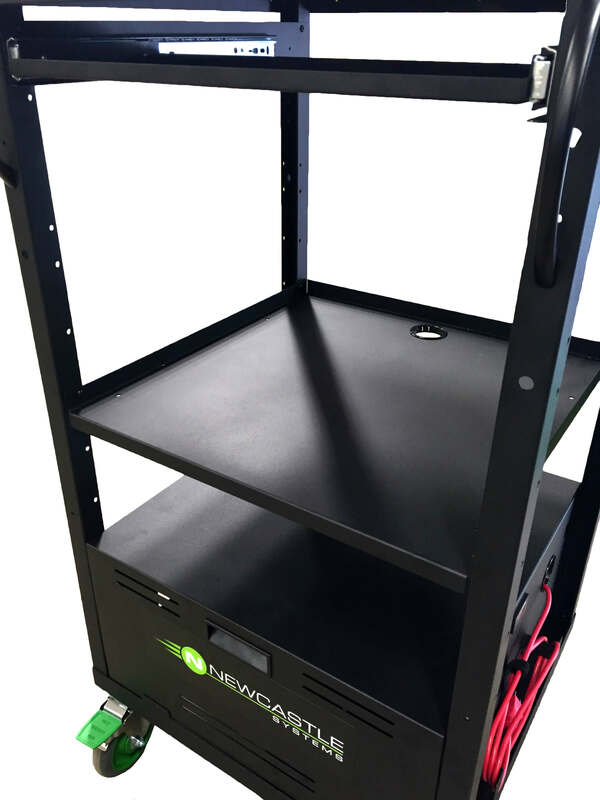 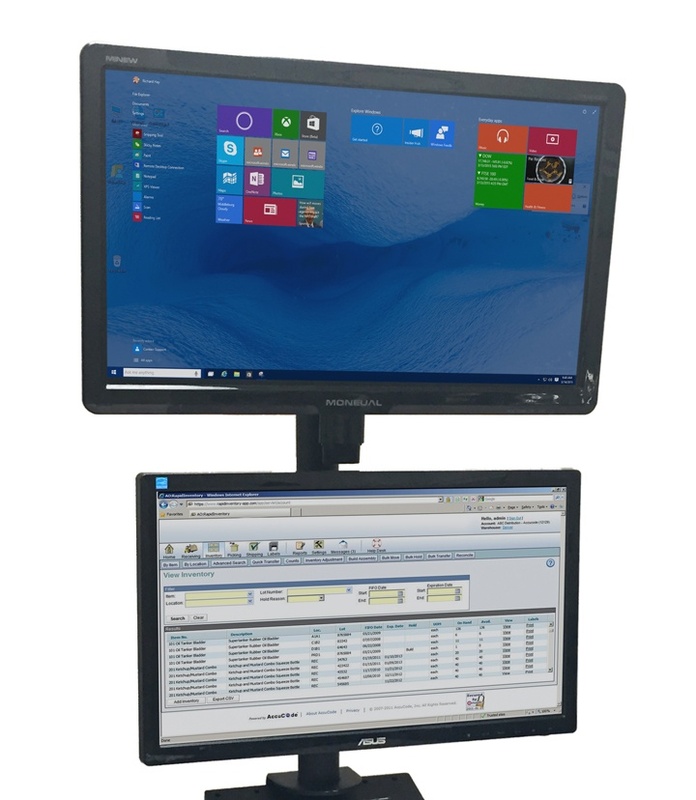 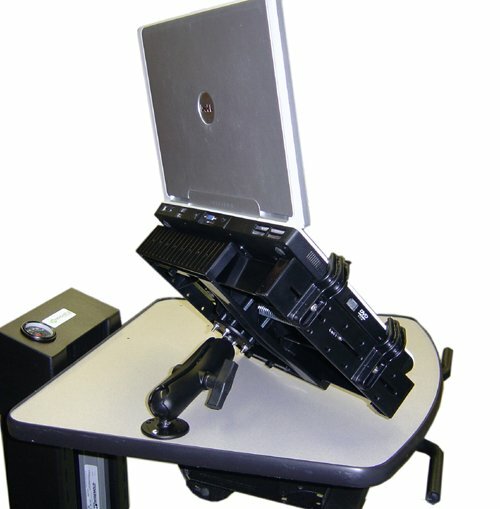 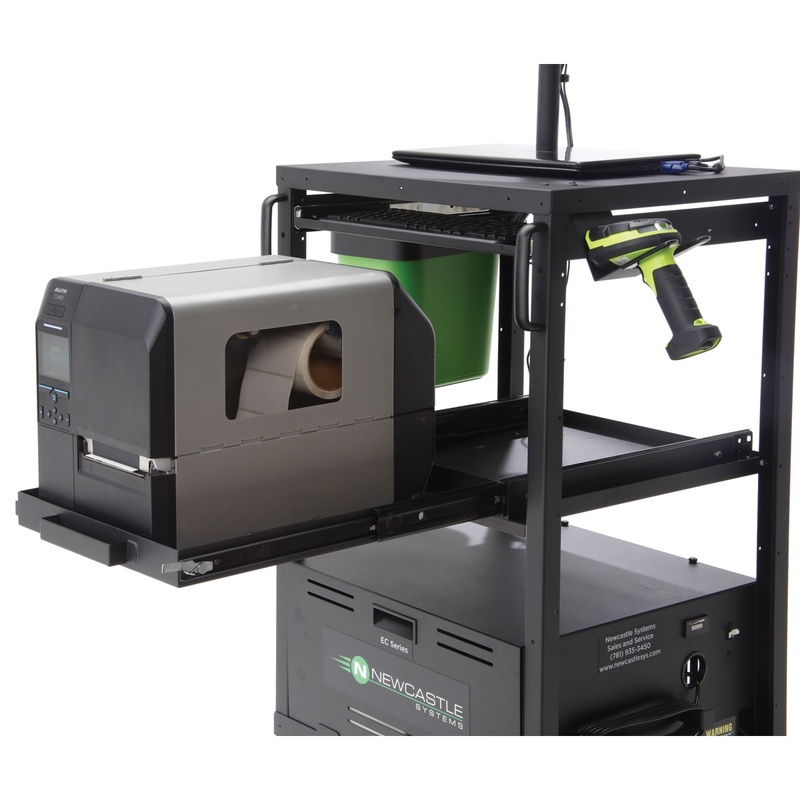 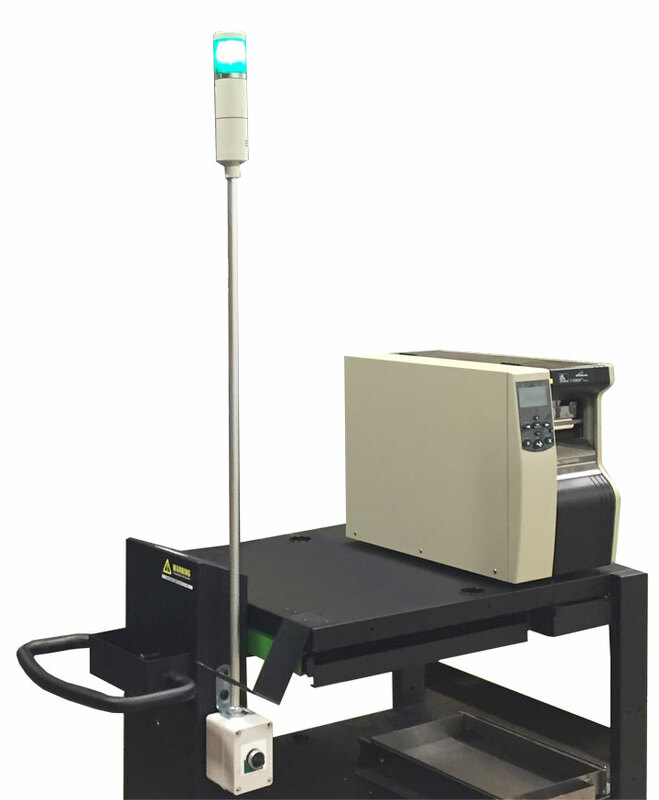 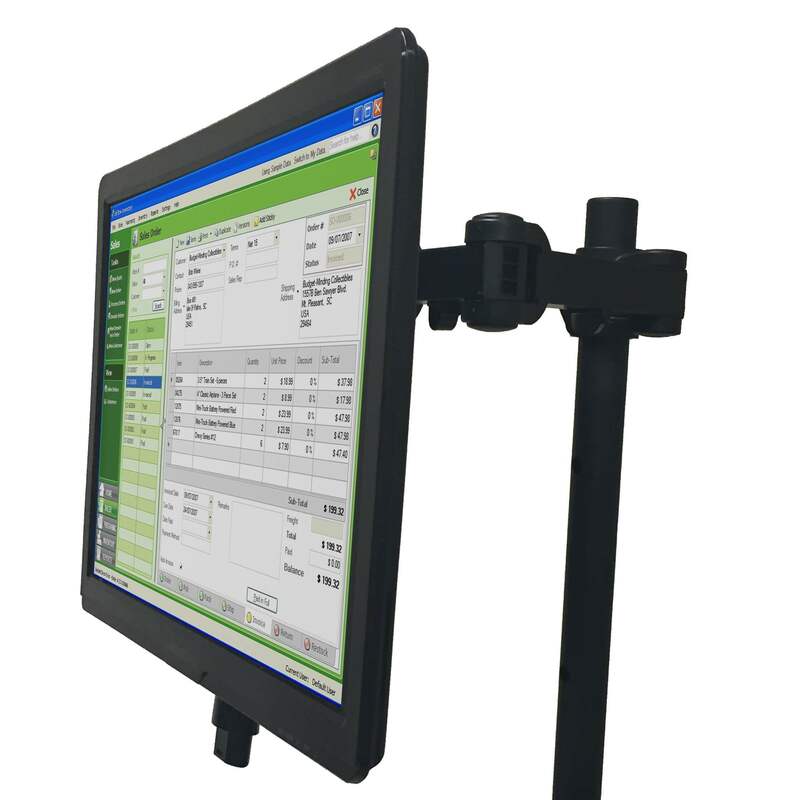 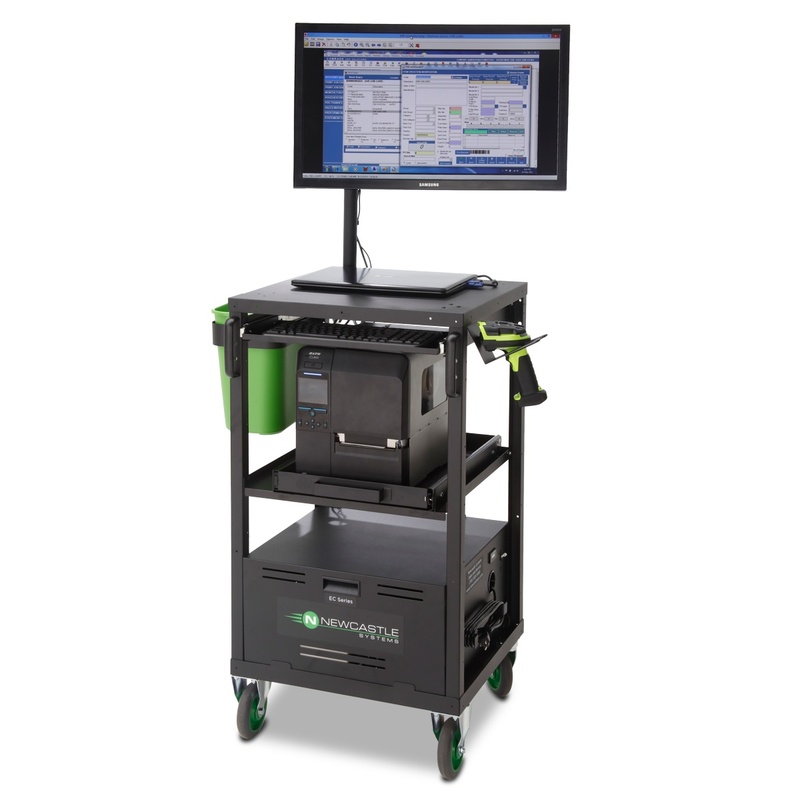 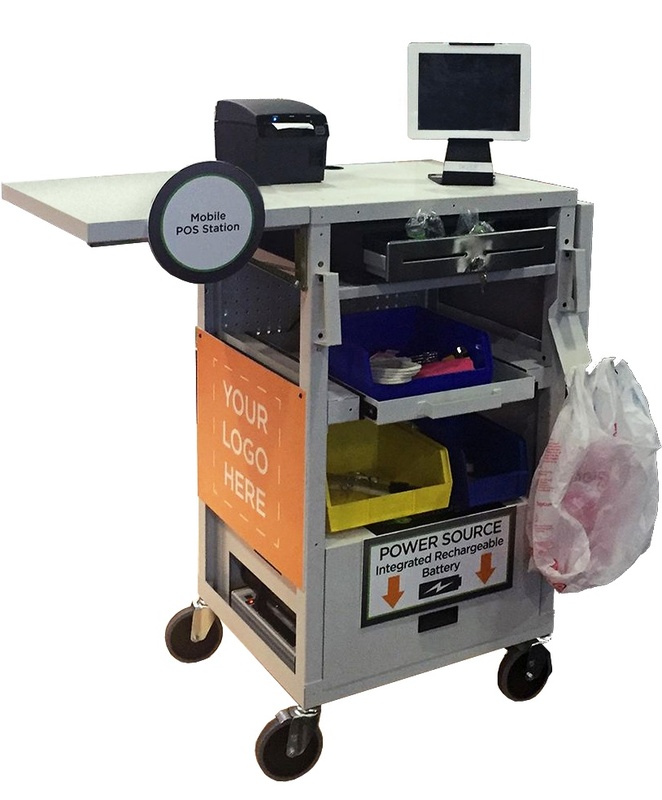 The EcoCart mobile powered workstation is our entry-level option for basic tasks and smaller equipment profiles. 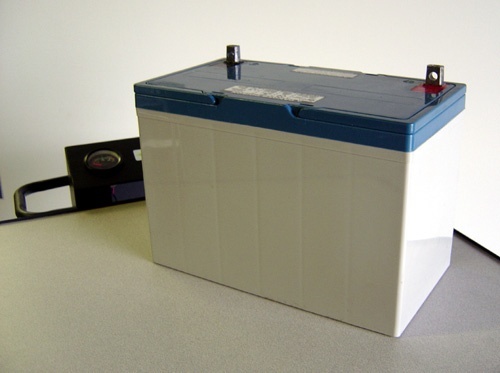 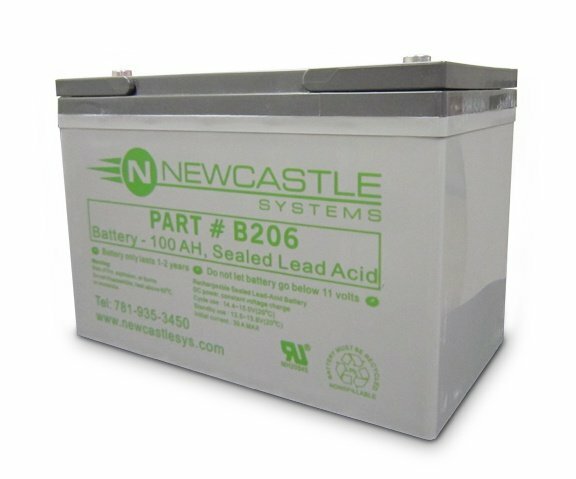 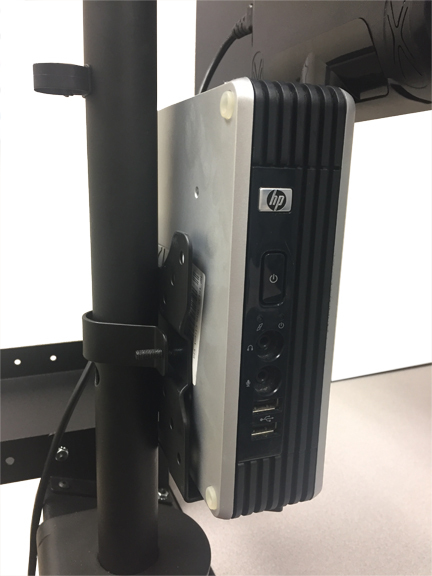 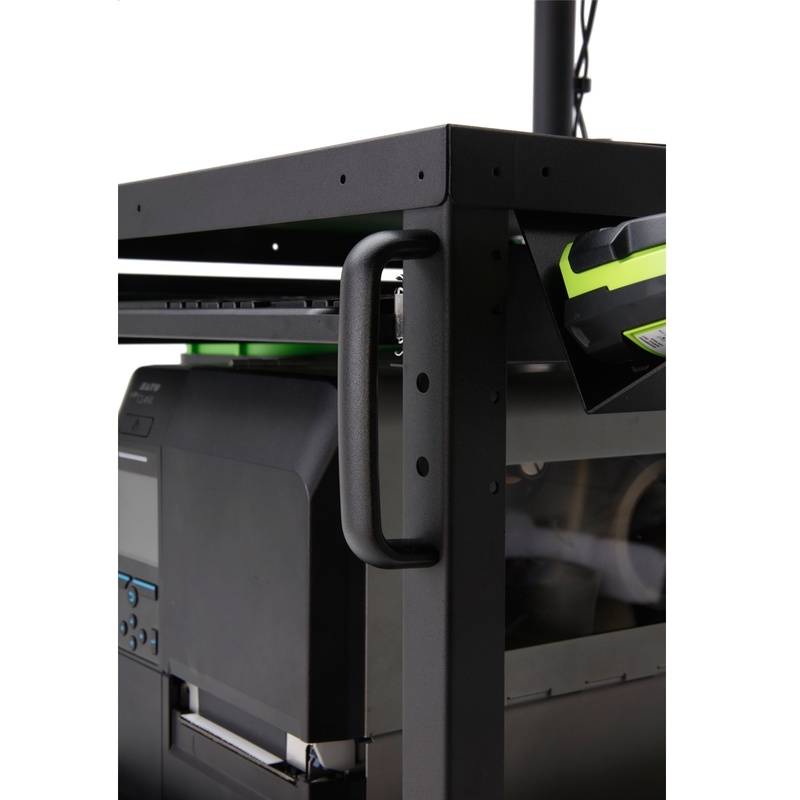 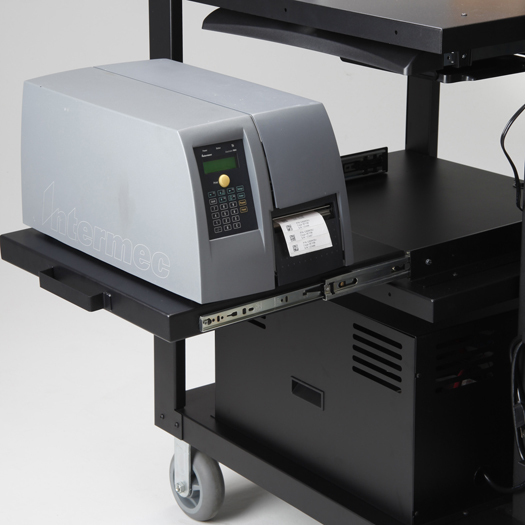 Lightweight and compact, this unit is ideal for powering a laptop, barcode printer and scanner for 8+ hours at time. 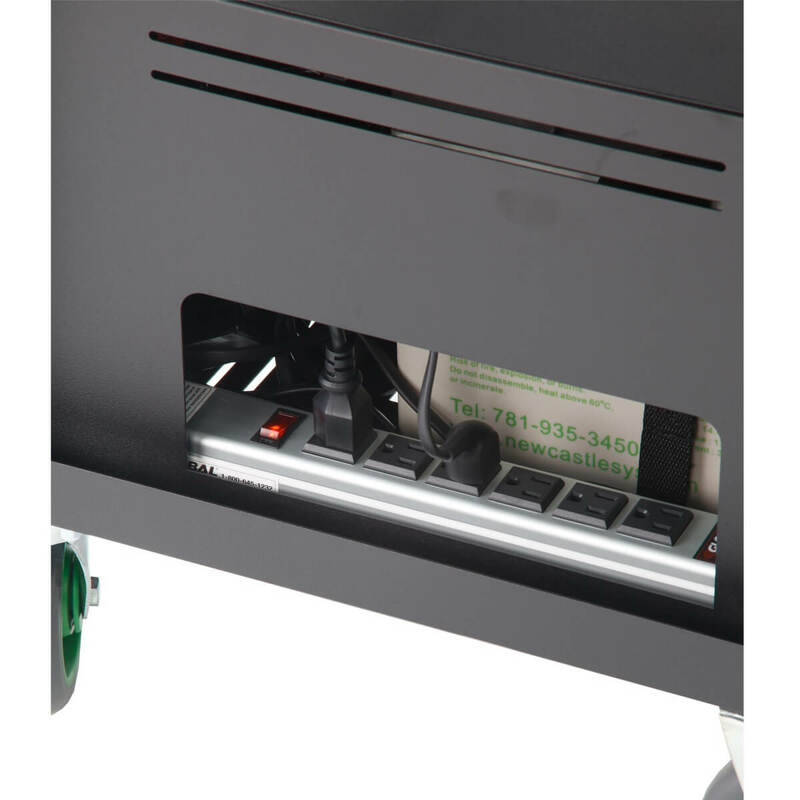 At the end of each use, simply plug your cart into a standard wall outlet to recharge. 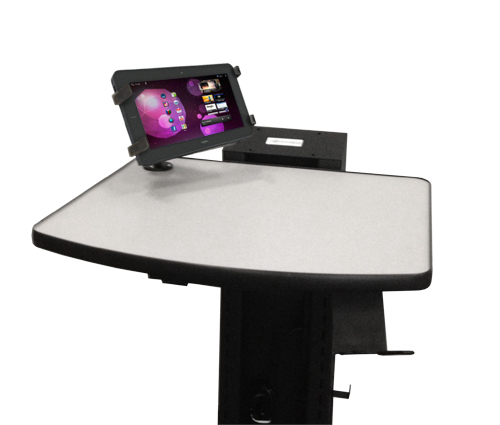 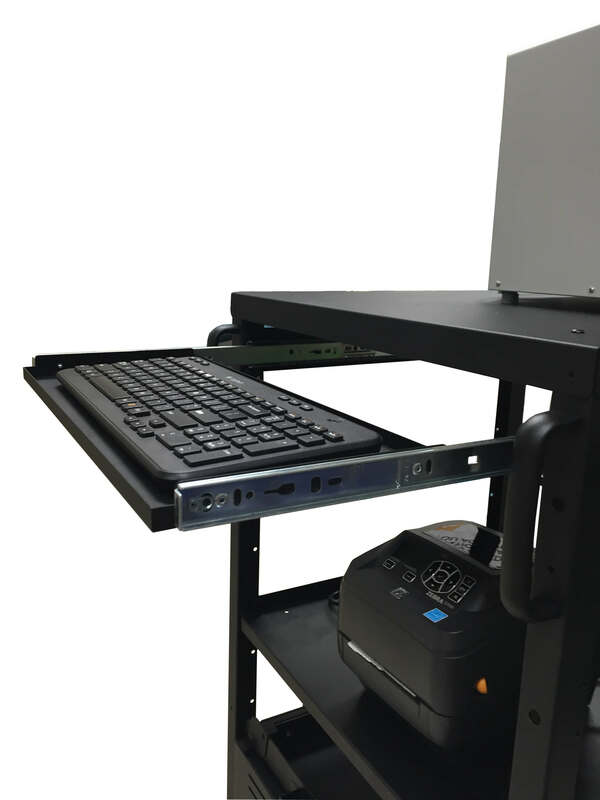 All EC Series Mobile Powered Workstations listed below come standard with top shelf, 5" locking casters, push handles, integrated power system, power strip, wastebasket & holder.